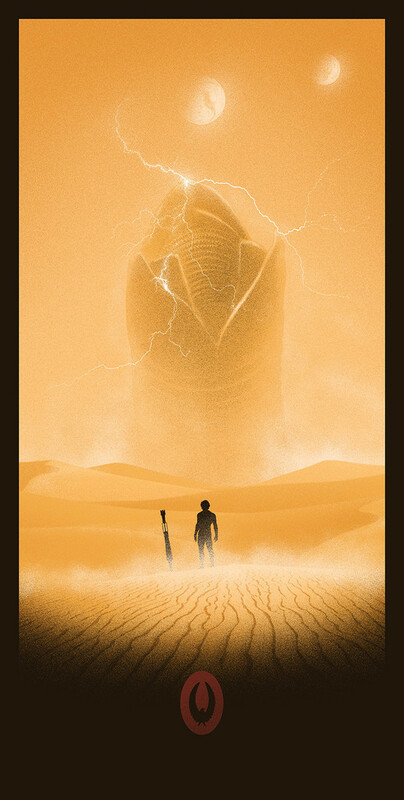 This a part of Marko Manev and Matt Ferguson’s art show (check it out here). Click on the image and you’ll be able to see close-ups on all the characters. 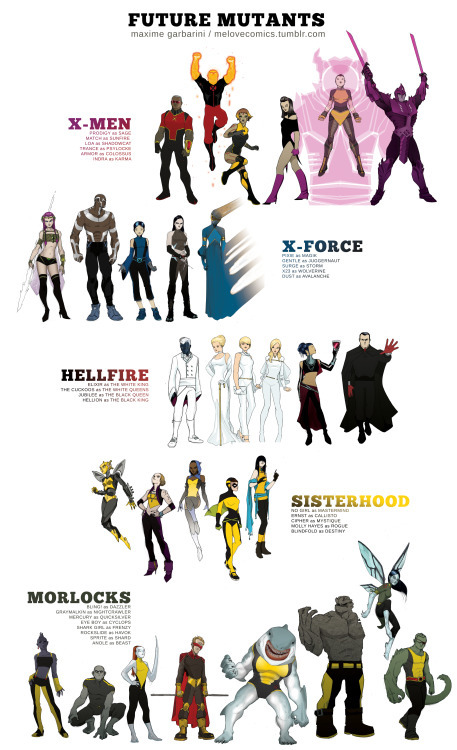 I really like the Hellfire ones. 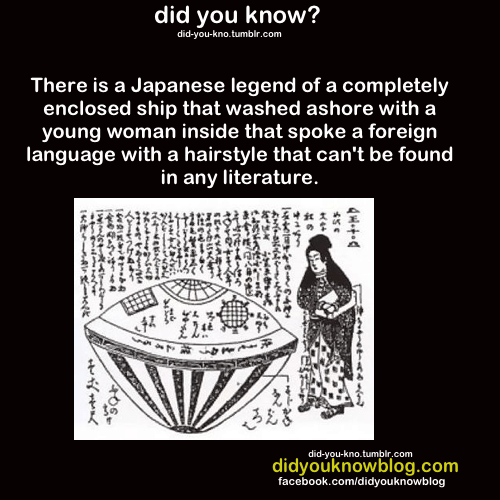 I’m a big anti-fan of the whole ancient aliens thing, but the utsuro bune urban legend is interesting. China’s environmental problems have become such an embarrassment to its leadership that the country suddenly finds itself on a war footing. 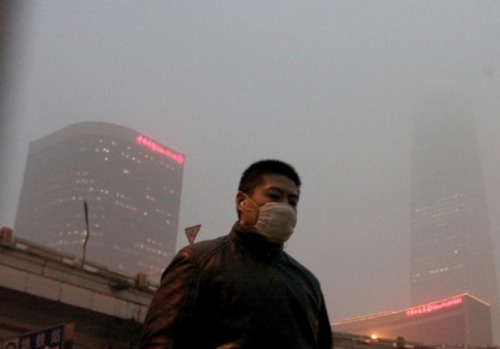 On Wednesday, Premier Li Keqiang, the second-ranked political leader and head of economic policy, formally declared a “war on pollution” in a speech before the annual gathering of the National People’s Congress. The reform is welcome news, but overdue — and the outlook of the strategy Li outlined is about as clear as the morning sky on your run-of-the-mill, suffocating Beijing day.